For many people crafting can seem like a very daunting task. Most of us think that our crafting skills would only rival those of a preschooler, but I am here to assure you that is not the case and crafting is a lot easier than you might think. Crafting is a great way of filing your home and life with unique pieces that compliment your personality and taste perfectly. It is also a great ego boost when someone compliments or asks where you purchased your piece. This is a very common question for anyone trying something for the first time. as with any hobby, if you keep at it long enough you'll end up with a ton of supplies. 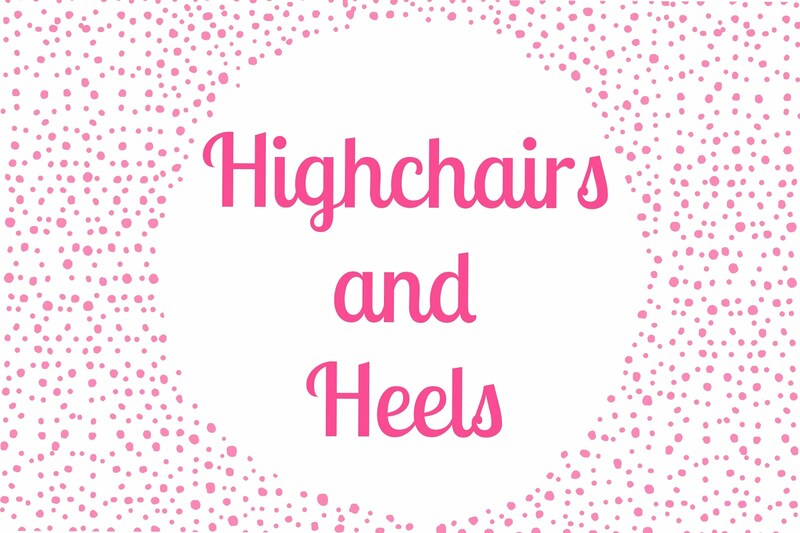 But if your serious about taking up crafting there are a few essential items that you wont be able to live without. You'll want scissors designed for cutting materials. If you plan to use them for messy projects, pick a few cheap pairs that you'll happily use for decorating with paint, glue or other hard-to-remove stuff. There are also special scissors that cut in particular designs, like zig-zags or wavy lines, which are perfect for scrapbookers. Don't forget to pick up a pair of child safety scissors if you have kids as there are loads of fun crafts you can do together. For certain crafts these will be a must have item. Try and invest in various types of paint such as poster paint and acrylic, you will only really need them in the primary colours starting off, as you will then be able to mix up other colours using these. Get a set or two of various sized brushes and you'll be ready to go! A selection of scrap paper in assorted colors, patterns and textures is a must for any craft box. You never no when a scrap piece of fabric will come in hand, That fuzzy green scrap could be an ideal component of your next Halloween costume, or even be transformed into a purse. When it comes to fabric, the sky's truly the limit. There is not many craft boxes that could go without having some form of glue. The type of craft your undertaking will determine the type of glue needed, but its always useful to have small amounts of various glue available. Non-toxic glue is available in liquid or stick form, and is practically a right of passage for any crafty child. The purpose of wood glue is obvious thanks to its name, but should only be used on projects that are kept indoors. Craft glue is excellent for projects involving anything from paper to fabric to cardboard. Of course, any heavy duty project that calls for an adhesive with muscle should turn to any brand of super glue to get the job done. You never know when a ball of twine or fishing line is going to come in handy, so it's a good idea to keep some in your craft box. Its always good to have a variety of yarns, threads, ribbons and anything else you can tie a knot in. You'll be hard pressed to find a project that won't require one or more of these items. 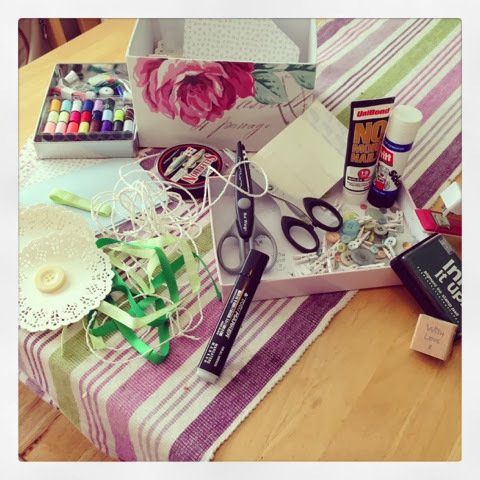 Every crafter's box should include a box stuffed with random bits, like buttons, sequins, old jewellery, stickers, beads, paper clips and anything else you can think of that might come in handy for one project or another.